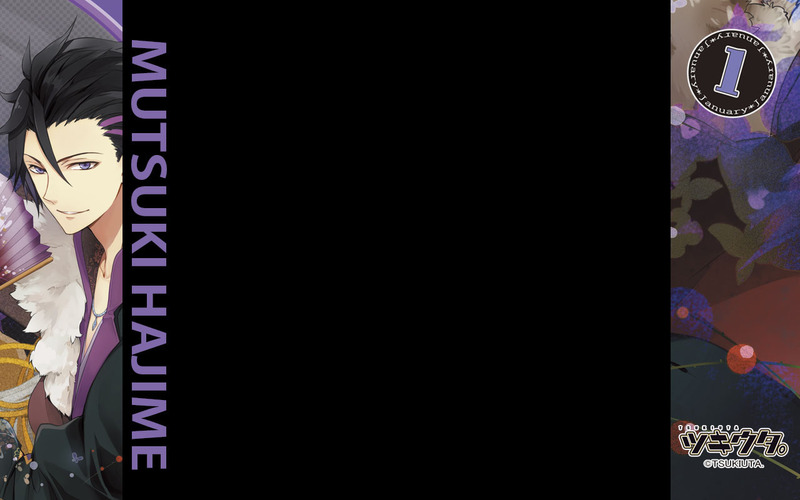 I'm in love with my new twitter background, which is the January (male) character of the Tsukiuta series, Mutsuki Hajime, voiced by Toriumi. You can download it here. On the other hand, if you want to follow me it's @pumpkin_so77. I usually just retweet anime and seiyuu related tweets.